"I always bring my iphone to one of Jordi’s events because the décor is always spectacular and I want to show my colleagues and friends. Jordi was hired to assist my husband in designing my 50th birthday party. 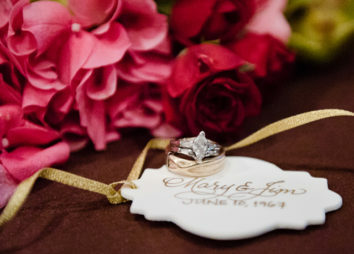 From the save-the-date cards to the florals, it was beautiful and memorable. 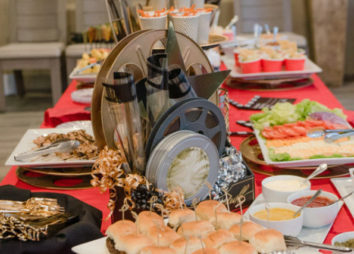 Whether she’s displaying a custom-created haunted candy Halloween house in your kitchen, a full scale sled and Christmas polar bear on your buffet table, or taking you back in time to a formal dinner at Chasen's restaurant, your guests will be wowed!"